Sooke is a paradise for tourists looking to encounter nature and b in touch with it. Built along, Sooke offers a lot of opportunities for fishing and other sea-related activities. Tourists can find a lot of things to do around here. Being a small town, the environment is largely untouched by humans, and one can experience the nature at its best. Sooke is filled with forests, hills, and seashore. 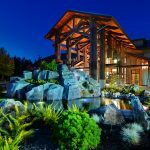 To stay in Sooke, one can find some world-class resorts and hotels, by the shore or inland. They have a lot of activities planned for their guests. They often have fishing trips and whale watching trips for their guests. 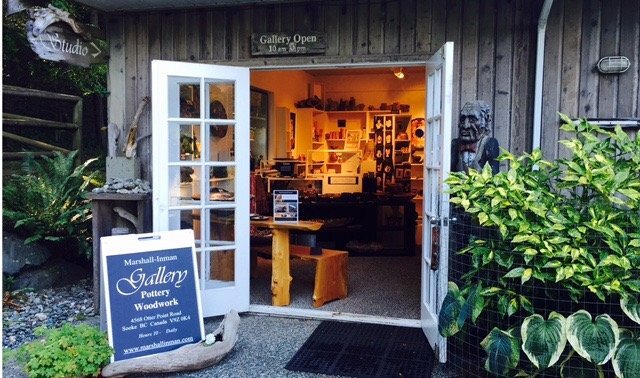 Apart from trips to natural sites, the tourists can experience and enjoy the local arts in museums in Sooke. 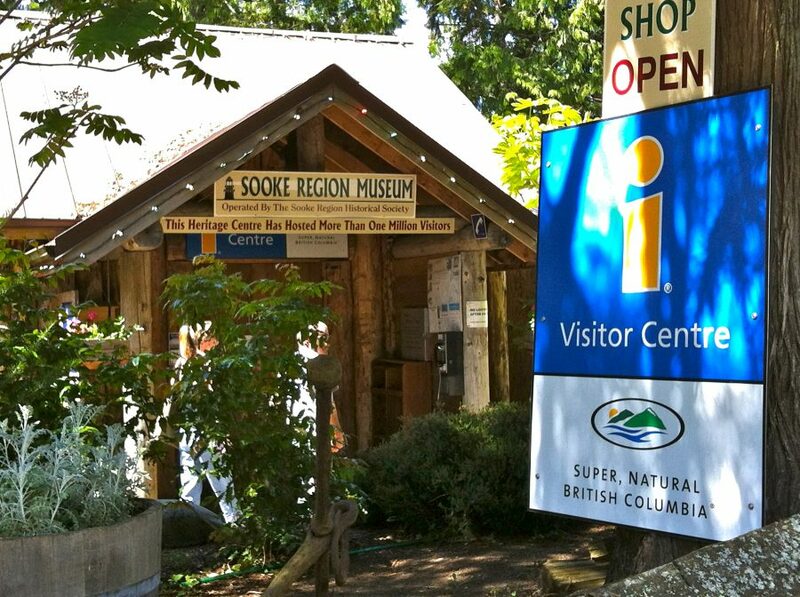 Sooke has some museums which the tourists can enjoy. Some of the museums are mentioned below. This is one of those museums that do not look too great from outside, but once you enter it and start your exploration, it is surely going to amaze you. The museum has various displays including clothing from the earlier times, weavings, pioneer artifacts, farming, displays regarding explorations, natural history and much more. One can also view the external exhibits on the grounds of the museum. The displays are updated every year, and even if you have visited earlier, another visit will be equally exciting. The museum receives a lot of donations, and it is used to renovate and update the displays. They continuously strive to add newer exhibits to their collection. A unique display is the blacksmith shop, where volunteers on certain days display their craft. They also have a section that showcases a wide variety of machines, including equipment used in fishing, farming and general equipment made by pioneers who live here. This museum has been getting a lot of positive reviews on tourism sites. 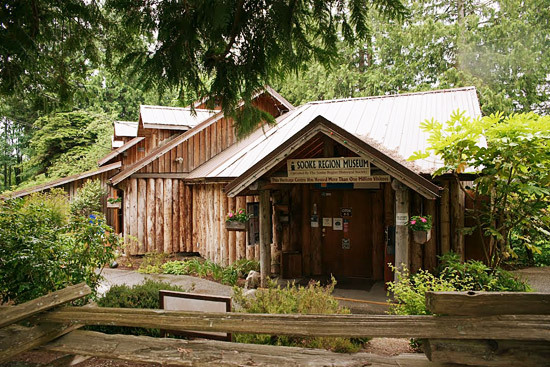 This museum has become quite popular with the tourists who visit Sooke and almost every tour package consists of a visit to the museum. It is a nifty small gallery consisting of pottery and wooden workshops which is innovatively situated on a llama farm. The exhibits consist of the woodwork and handcrafted furniture and clay and pottery art. It is maintained by Basil Marshall-Inman and Glenys Marshall-Inman. They produce new and innovative looking exhibits, and some of the items can be bought too. If you are a potter or ceramicist, then a quick visit to this gallery is a must. The hosts are quite friendly and will give you an informative tour of the entire gallery and even the studio where these exhibitions are created. The llama farm also tends to attract a lot of tourists. Llamas have a therapeutic purpose, and the owners have decided to give some of their llamas to people. So if you wish to own a llama, then this is the place you must visit. It is one of the places highly recommended by the tourists who have been here. This is a type of studio that embodies the characteristics and feels of a small town. 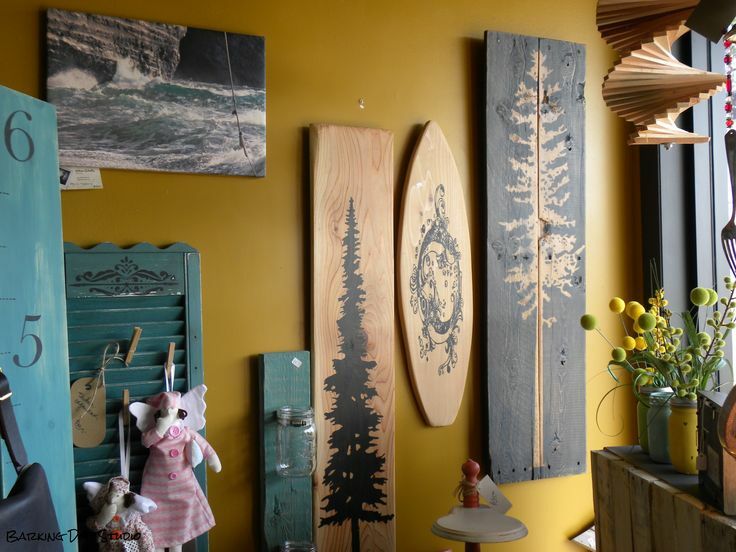 Barking Dog Studio is quite popular with the residents of the town, and it is gradually becoming famous among those who want to visit a place which has a character of its own. Here you will get to choose from a lot of gifts and unique artifacts. They also redo the furniture with Fat paint. So, if you want to get your favorite piece of furniture repaired and repainted, then you must visit this studio. 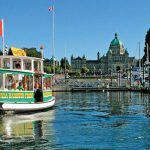 All these museums and studios are evident of the fact that the residents of Sooke ae creative and how welcoming they are towards their guests. Sooke offers a lot to tourists, and they have a lot of spots to visit. Even though being a small town, it embodies a certain kind of a spirit that captures the attention of the tourists. 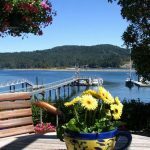 If you wish to see some unique places and places with a warm personal feel, then Sooke is the right place for you. You will get to see and know a lot of places that are not famous but can lure you into staying in this beautiful town.